There are some odd approaches to achieving ‘productivity’ in the Contact Centre industry. One of my least favourites is what I call ‘Karate Chopping’ the Customer. Good morning this is Andrew, how may I help you? Can I ask how to apply for the scholarship? It’s all on the website. Go to abc.com and you’ll find everything there. Oooh ah – punch – go away – whack! Can you imagine you’re sunning at the local swimming pool and you see someone struggling to stay afloat in the deep end? Look! (you shout) Just grab that orange floaty thing a few meters from you and you’ll be fine! Sure – we had planned the digital journey such that the Customer would have utilised the website. After all the concept of opti-channel refers to the best channel for a particular Customer performing a particular task. But when we offer multiple channels, we make a promise to honour our Customer regardless of which channel (or channels) they decide to use. 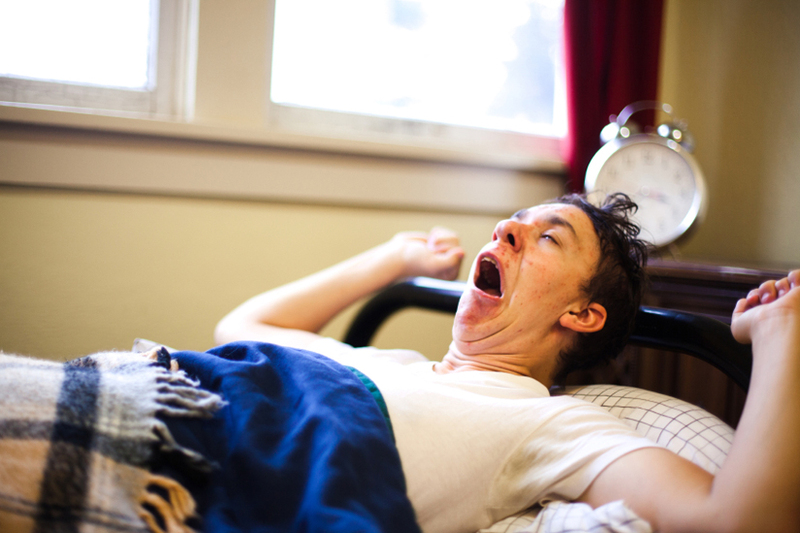 “When your Customer wakes up in the morning they have a choice – a choice in how they interact with you. They could call, email, text, or drop in on your Service Centre as they’ll be in town anyway. Astute journey mapping experts will recognise that in the case of self-service (website, online FAQs and the like), some ratio of the voice calls received in the Centre will have placed by Customers after trying self-service first – and where the self-service option failed to deliver the desired information (or might have required too much effort to find). So to be Karate Chopped on a voice call – right back to the self-service channel that had failed in the first place  is clearly not an award-winning strategy. We had been working with a large institution on their Mystery Shopper program. To nominally allow for trending period over period (in this case year)  compliance standards for measurement had not been refreshed or updated for years. So  when tabulations were done, the scores were (as expected) good. All the greetings, closings and using Customer names two times needed to generate the desired high scores for the program. 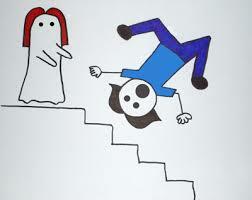 But during analysis of the conversations, we had picked up on an extensive use of the Karate Chopping approach. Unfortunately, that finding was considered incidental at best (rather than the CX gem it really was). 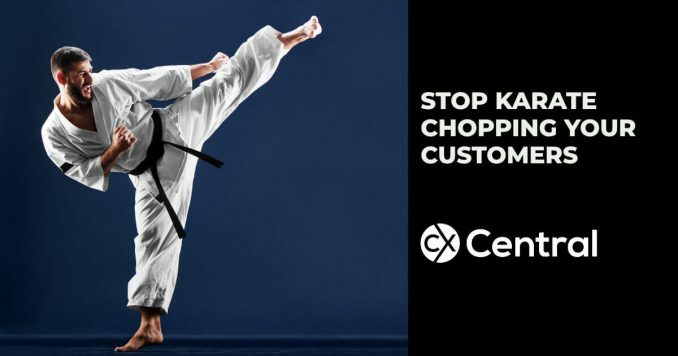 If this had been a real Customer experience-based program, the measurements would have been different  and learnings around the use of Karate Chopping would have been embraced and managed differently. As I say now – if your Mystery Shopper program delivers the results you had hoped for or expected you are probably doing it wrong. How about a promotion of self-service options like this? Can I ask how to apply for a scholarship? Sure Matthew. Happy to help with that! Ok Matthew  had you viewed our website before? Ah ok  no worries  let me show you where, in future, you can easily reference what weve been talking about on this call. 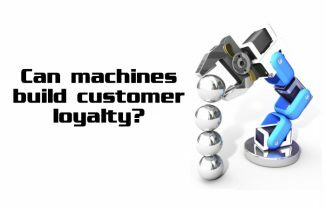 Of course, if the website does not provide an easy reference  this becomes business intelligence that can be aggregated and funnelled to the CX Team for review and enhancement of that touchpoint. Daniel Ord is a regular presenter in Australia running his popular training courses. See what’s coming up on CX Skills. Need some help improving your customer experience? We’ve got self-service solution providers from consultants, technology suppliers and more in our Business Directory. 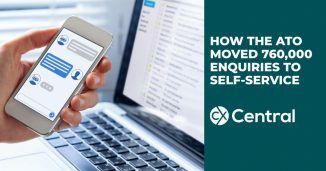 Is the impact of self-service on call centres good or bad? Vodafone are ramping up their self-service model but what does that mean for call centres jobs?